A New Inspiring Party Site- Paarteez.com! Lovelies! Today is all about parties. What day isn’t!? We wanted to tell you about a new party site from Paarteez.com. We know you love parties, and with Paarteez.com you can search 1000’s of party ideas to your hearts desire! Paarteez.com is a platform for exchanging party ideas, motivating others to host successful parties and get relevant and actionable information about hosting your own party. What we love about Paarteez.com is how easy it is to find exactly what you are looking for. You can select from type of party, theme for that party, cities where that party has been held and budget range. With all of that filtering, you can find exactly what you are looking for! 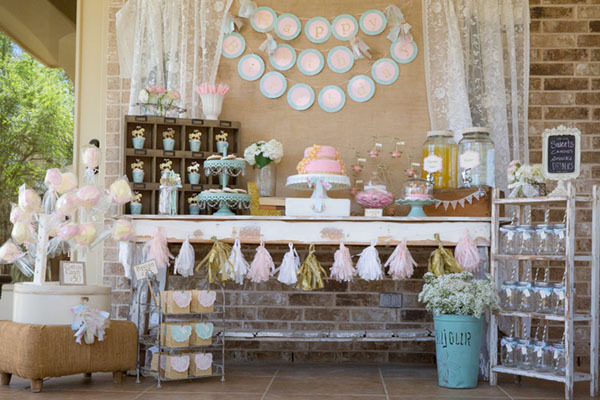 Need any idea for a baby shower? They have got plenty! Birthdays more up your ally? They have lots of inspiration there too! 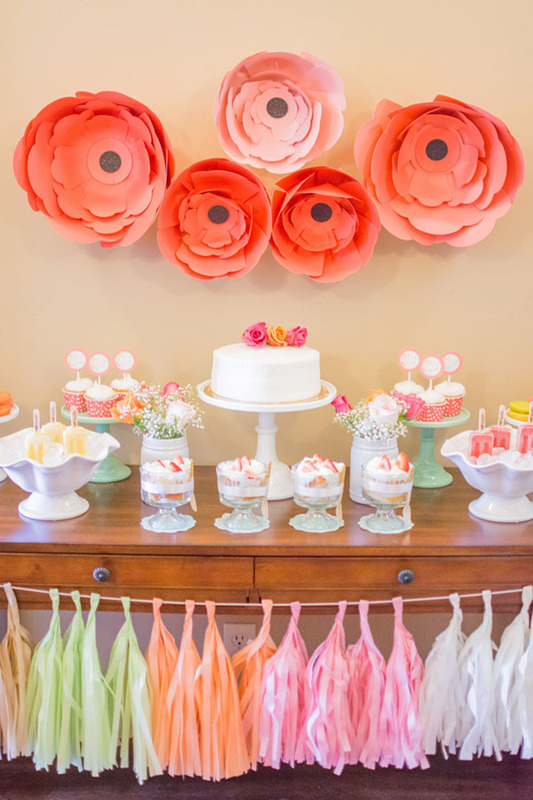 They have so many inspiring parties, you are sure to find some eye candy and ideas for your own parties. With each party, they list what foods they had, what drinks were served, what decorations they had, and what vendors they used too! It’s tidbits like that, that will save you time and stress on planning your own party. Perfect! 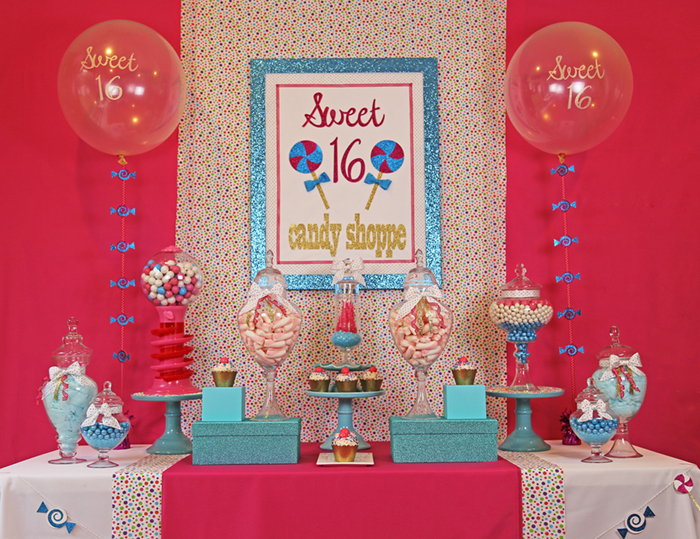 We know you love sharing your parties and much as you like seeing party inspiration. With Paarteez.com, you can also share your lovely parties too! Paarteez.com is a community to give and share ideas for parties and occasions of all kinds. Right now, anyone who adds a party such as birthday, baby shower, 4th July, Halloween etc. 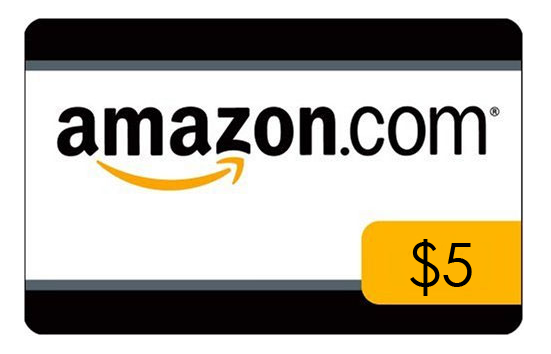 on Paarteez.com and after the party is published, will be given $5 Amazon Gift Card per party. The more genuine and useful details are added for a party, the more chances of the party getting published. You can add up to 5 parties under this promotional program. All you have to do is to send the list of parties that you have added in an email to paarteez@gmail.com. Tell them you saw this on B. Lovely Events! Once your parties are verified and published, they will send your gift card with total amount for which you are eligible, at your email address! Pretty sweet deal! You can continue adding more parties, if you would like, but no incentive will be paid beyond first five published parties from same individual/company/email. There is no participation fee and the site is completely free. All you have to do is to sign up (in one simple step, if you use Facebook or Google+) and start adding your parties. This promotional offer is valid only till 31st July 2017 so hurry and go to Paarteez.com, upload your lovely parties and earn few extra dollars on this new party site! Find The Perfect Excuse To Have A Party With Small Moments! Bring The Photo Booth To Your iPad With Evite! 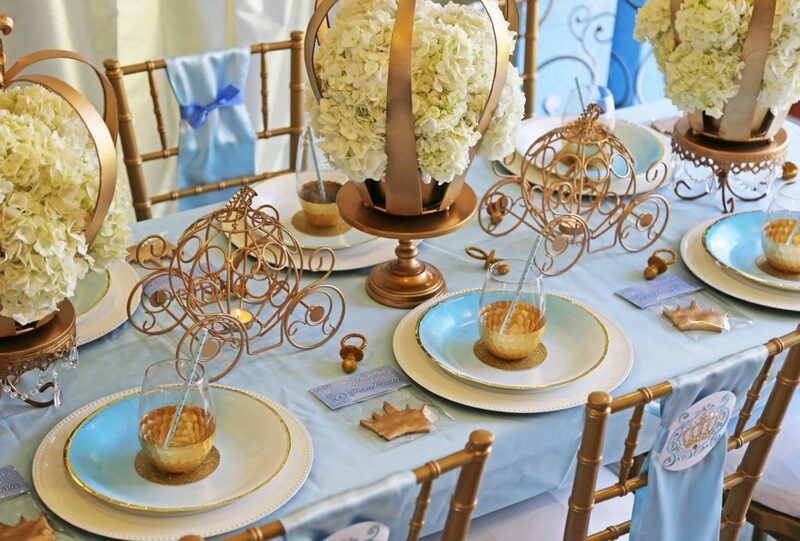 10 Party Trends You Don’t Want To Miss in 2016! New Cupcake Wrappers In The Shop!